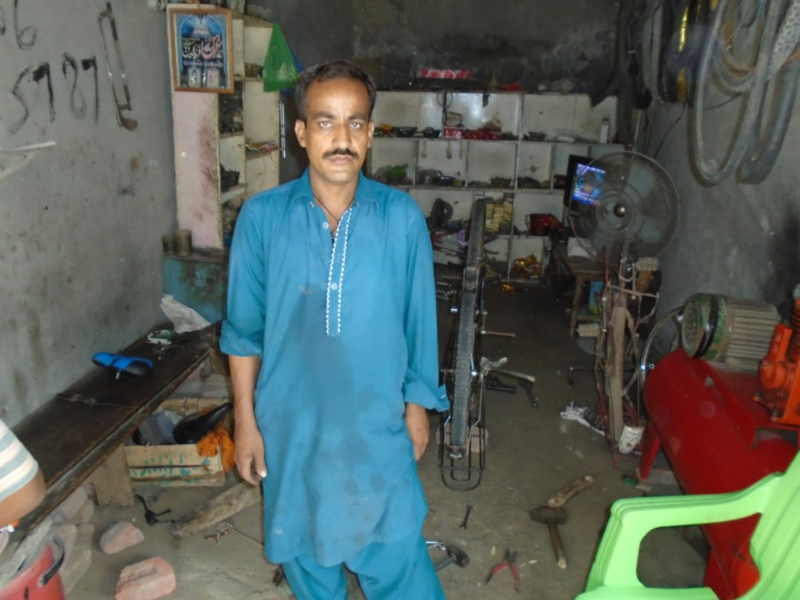 Qasim Ali needs ₨60,000 to purchase spare parts for his cycle shop. 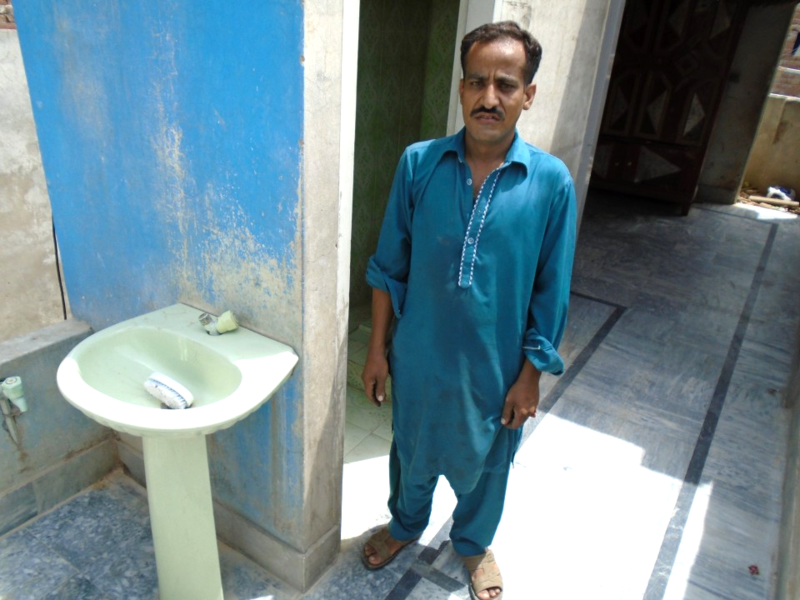 In the semi-urban locality of the Faisalabad lives a man, Qasim Ali with his family of two sons, a wife, and an old father. He has a small shop of cycle repair and spare parts and his experience is now more than seventeen years in his field. Although he earns bread and butter for his family from that shop the income from that shop is too limited to pay all the living expenses of his home. The only reason for these circumstances is the despondent condition of the shop. He wishes to improve the shop's condition as well as bring some spare parts for the shop. He knows that it is compulsory for his survival in near future. It is next to impossible for him to invest in his shop from his earnings which are not ample to cater the basic expenses of his house. 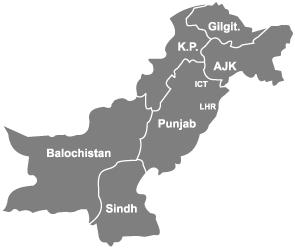 He tries to take some financial help from his friends but his friends are also not able to support him due to their weak financial condition. He requested from Sendout for financial help. So with collaboration, he would be able to purchase spare parts for his shop and would earn more in the future.